Flora Planter and Storage Pocket is a versatile new product from Mocha. 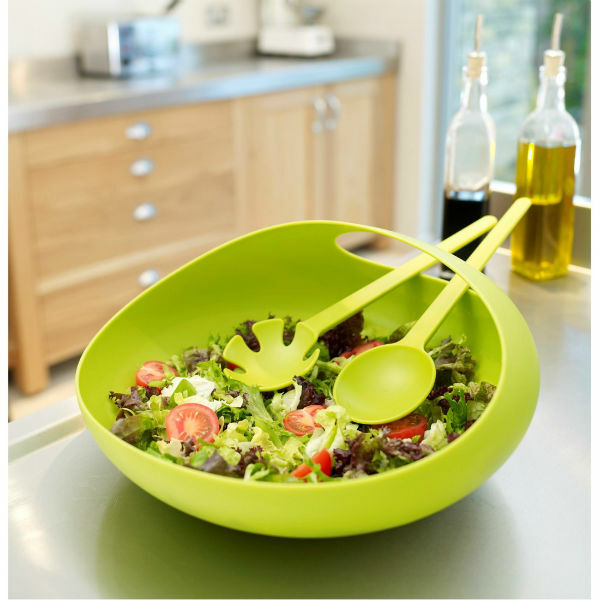 Designed by Rotem, it adds colour, greenery and useful extra storage both in the home or outside on a balcony. Available in a single or double version, Flora can be used in countless number of ways. And the choice of vibrant colours together with bold polka dot design means that it will brighten up any interior or outdoor space. Flora single can be used as a wall mounted planter for the home. 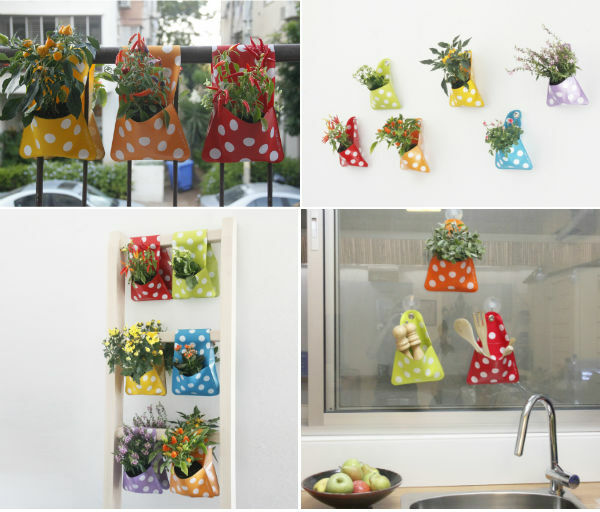 It’s perfect for creating a colourful wall display, growing herbs in the kitchen or even as a vertical garden. Alternatively, it can be used as a tidy or organiser for handy storage. 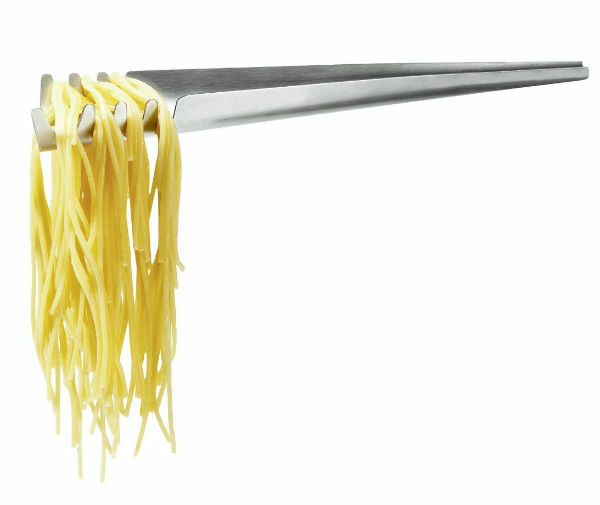 Hang it In the kitchen and use a utensil holder. In the bathroom for toiletries and cosmetics or in a work space to store writing and stationery accessories. The double version of Flora is ideal as a balcony planter. 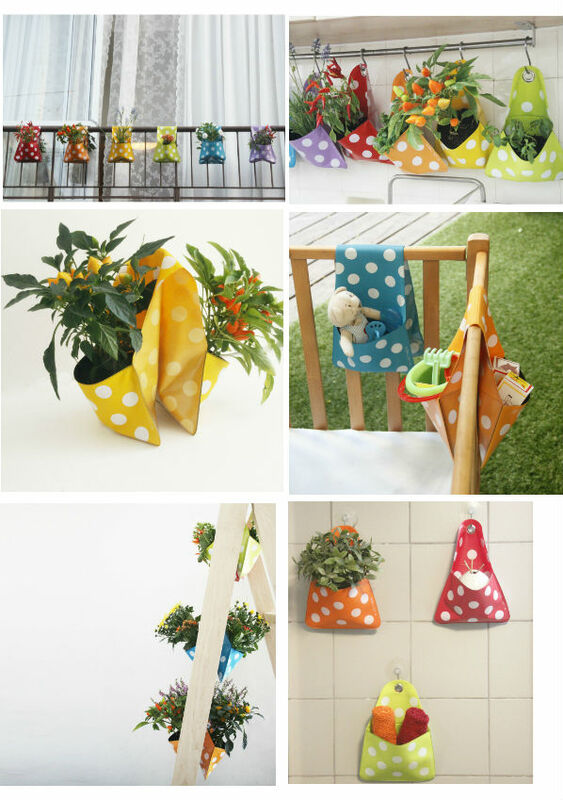 But it can also be used freestanding as a pot holder to display plants and flowers in the home. 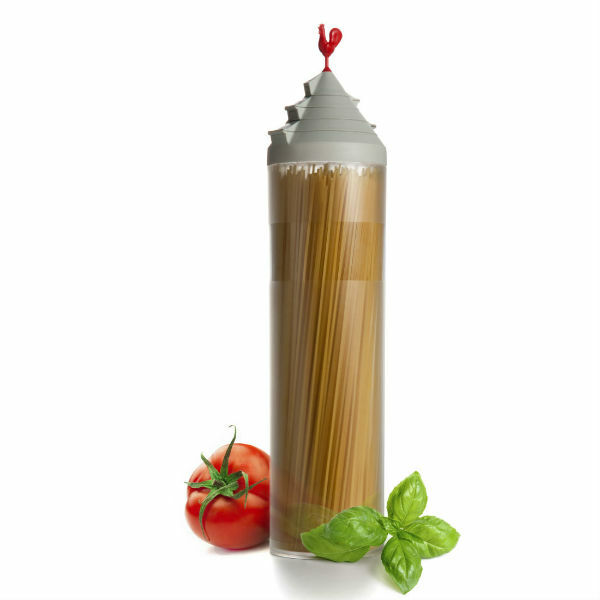 Or hung over a ladder or towel rack to create a striking display. 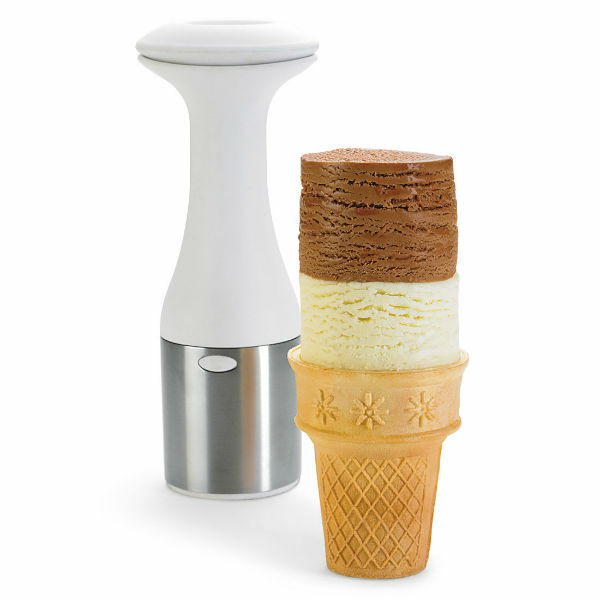 Like the single version, it also makes a great storage solution. It can even be used as a cot tidy, for a playpen or buggy. If you’re looking for Christmas gift ideas for someone who loves travelling (but don’t just want to give them travel accessories) how about home accessories inspired by maps? Map inspired homeware is really popular right now and perfect for those with wanderlust. This selection of home accessories featuring maps make great gifts, and will keep them daydreaming about their next adventure. 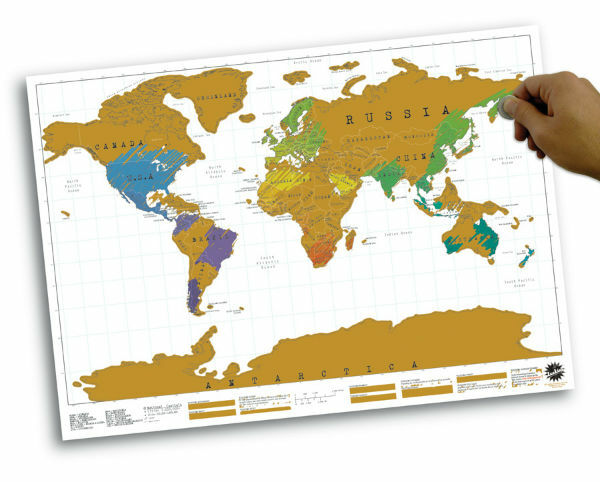 Scratch Map Personalised World Map Poster is a unique piece of wall art. It is based on the idea of a scratch card and covered with a layer of gold foil. And it’s an ideal gift for someone who has travelled widely. They’ll love scratching off all the destinations they have visited, to reveal the colours and geographical details below. Marina Bath Plug is a whimsical plug with a boat made from a plastic world map attached to the end of the chain. 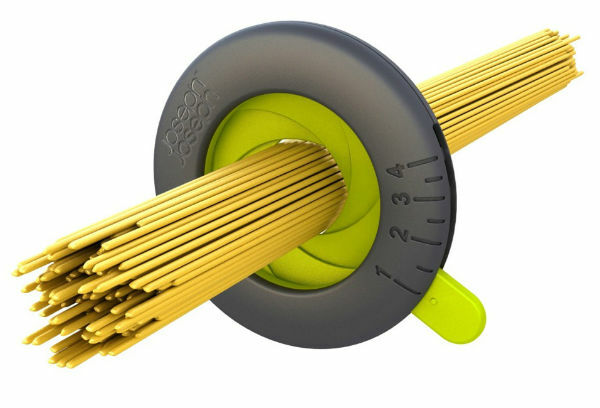 Apart from being a fun accessory, it’s also a very handy universal travel plug that will fit most sinks and baths. Cork Board Map is a pin board designed to look like a map of the world. 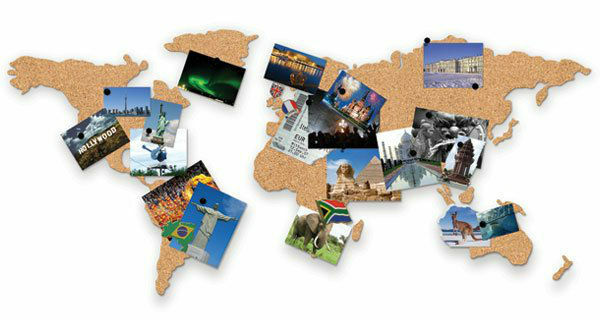 It can be used to create a unique keepsake of a travel adventure by pinning photos, tickets and mementos from the trip. If planning a trip, it’s a good way to visualise travel plans. Or use it as a travel wishlist, complete with inspirational images. And of course, it also makes a very useful pin board for notes, reminders, invitations and to do lists. 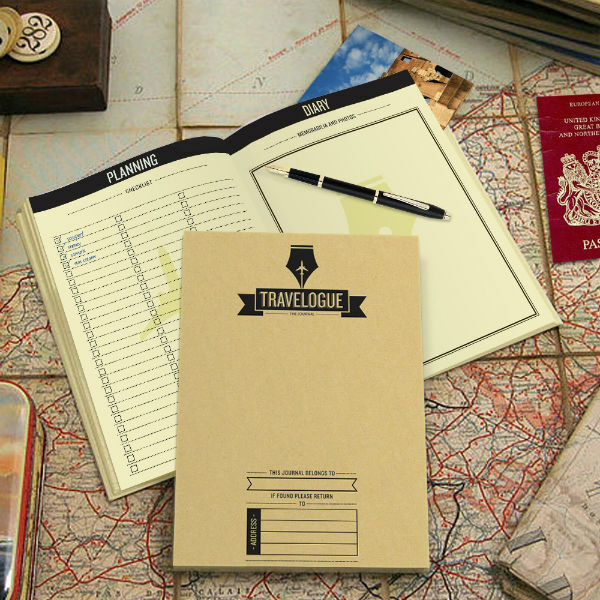 Travelogue Travel Journal is the perfect gift for someone going on the trip of a lifetime. There are 64 pages to record every step of the journey, plus tips, travel advice and eight miniature scratch maps for different regions of the world. The end result is a definitive record of amazing times and memorable experiences in far flung places. 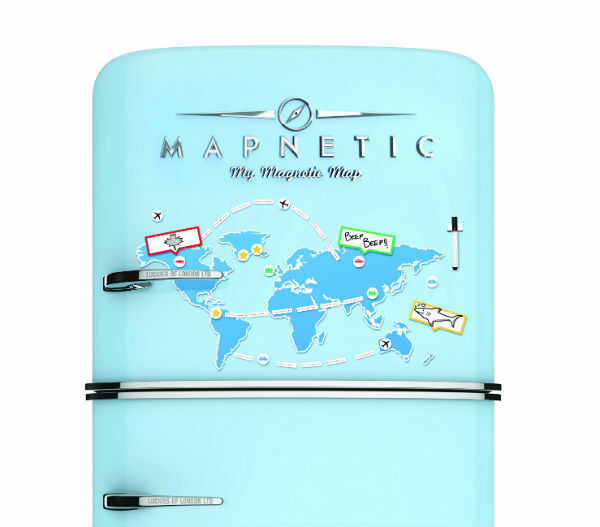 Mapnetic: Magnetic World Map is a magnetic dry erase board shaped as a world map. It’s a great way to plan or document a trip round the world. It comes together with magnets to choose transportation, plan routes and add written comments. But even if there are no travel plans, stick it on a fridge (or other magnetic surface) for a very useful dry wipe board. It’s a great way to hold notes, reminders and messages. And even remembering to buy milk, or an invitation to a party will seem more exotic!